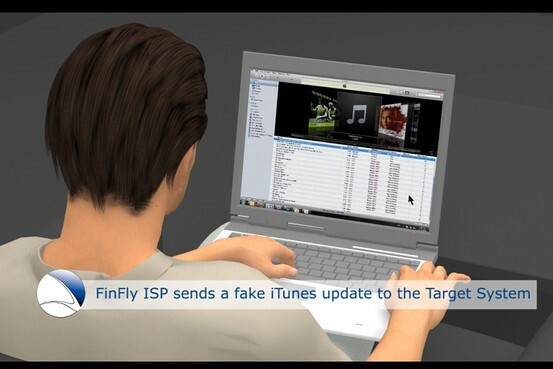 The FinFisher Trojan is government spyware that is installed via a phony iTunes update. Image by Gamma International UK Ltd. Your iPhone could be spying on you, according to the latest trove of documents from Wikileaks, which looks like it could be the biggest scandal yet. Called the Spyfiles, it’s a trove of documents about the “mass interception industry” — the massive post-9/11 surveillance community that electronically snoops on entire populations. The industry is selling software to government agencies — some of it delivered by Trojans — that can take over your iPhone. It can track its every use, follow your movements (even in standby), recognize your voice, record conversations, and even capture video and audio from the room it is in. 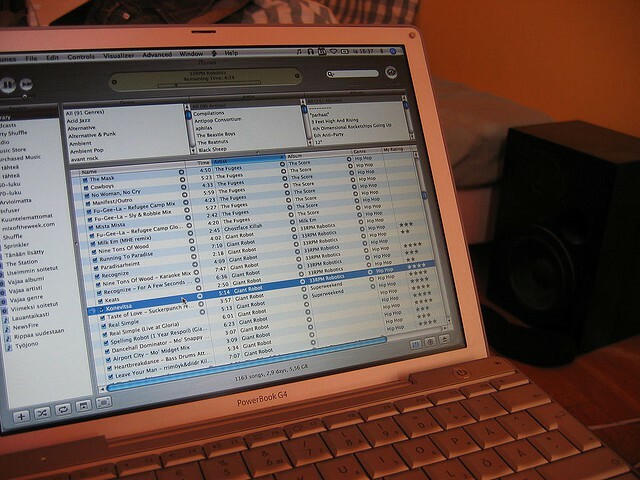 Thanks to the success of Apple’s iOS devices and its iTunes music store, the company’s iTunes software is installed on more than 250 Million Macs and PCs all over the world, making it one of the most popular media players available. It may not have been so popular, however, had users known it came with a security flaw that allowed government intelligence agencies and the police to monitor them.